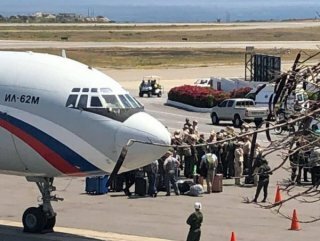 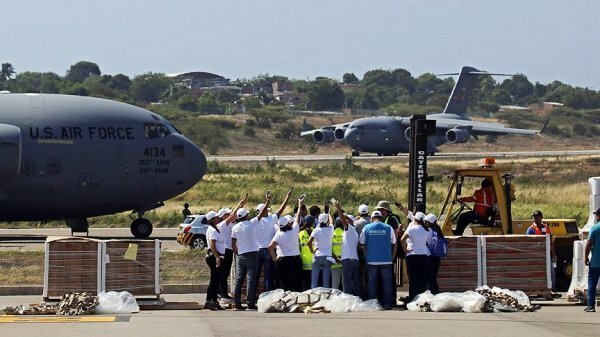 Reporter Javier Mayorca wrote on Twitter on Saturday that the first plane carried Vasily Tonkoshkurov, chief of staff of the ground forces, adding the second was a cargo plane carrying 35 tonnes of material. 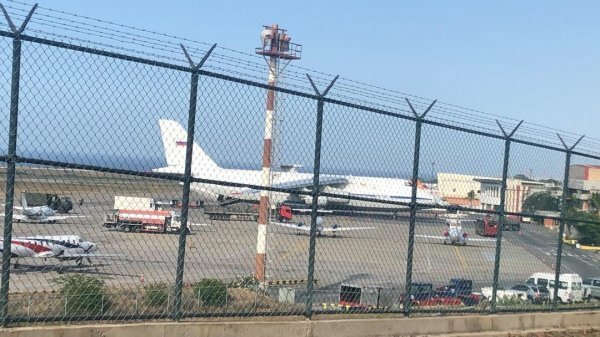 An Ilyushin IL-62 passenger jet and an Antonov AN-124 military cargo plane left for Caracas on Friday from Russian military airport Chkalovsky, stopping along the way in Syria. 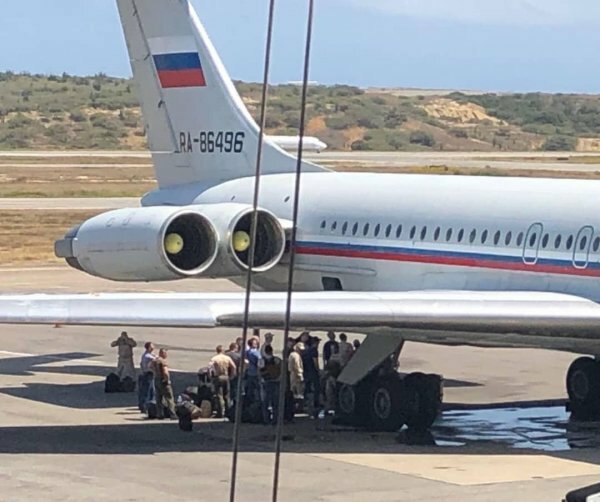 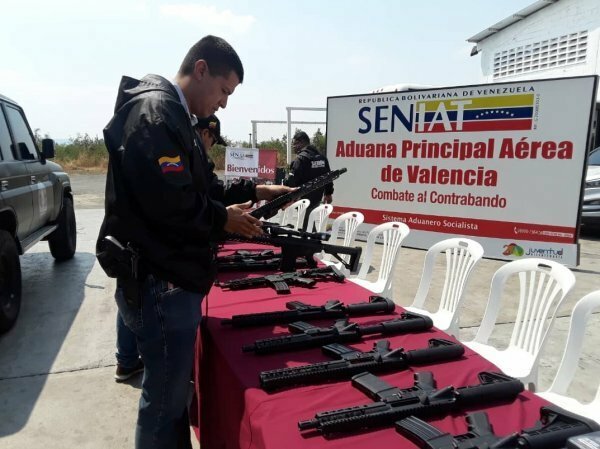 Venezuela and Russia held joint military exercises in January, and Russian President Vladimir Putin has criticized US support for opposition leader Juan Guaido, who has declared himself interim president, as an interventionist. 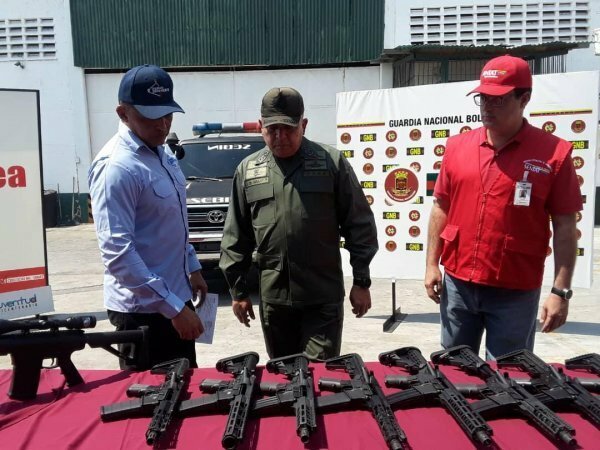 Washington has led an international campaign to apply economic and diplomatic pressure on Maduro, including sanctioning the country's state-owned oil company and blacklisting Venezuelan officials who have remained loyal to him.